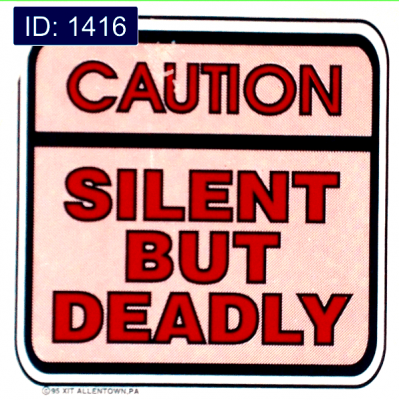 T-Shirt iron-on decal " Silent But Deadly " comes alone redy to be printed by you, yes you print it on your own tees and tops. Don't want to DIY? No problem, we iron-on for FREE! 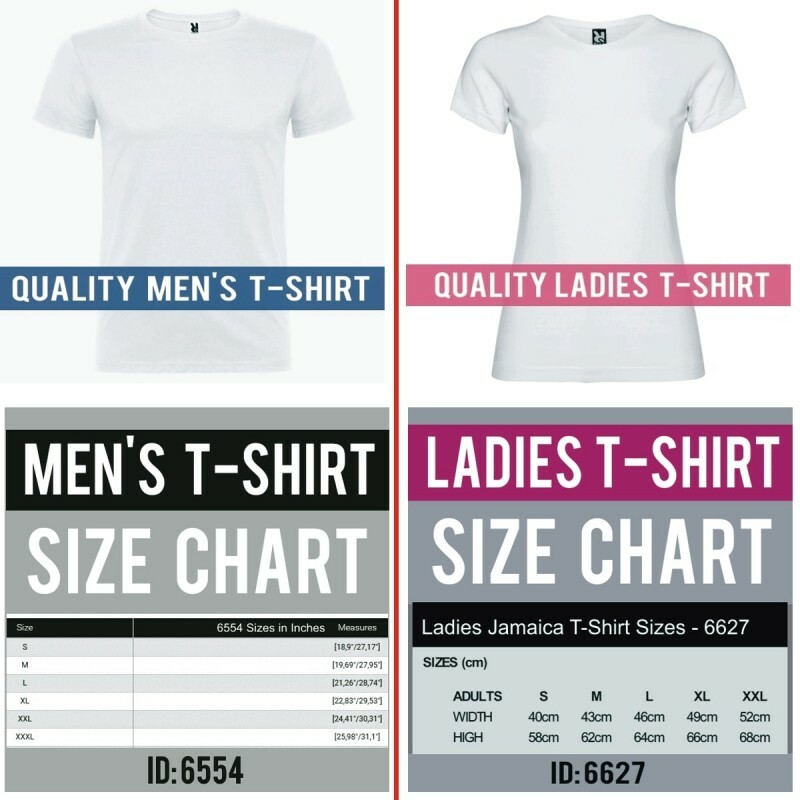 we print it for you on the front or back of men's, ladies or kids quality brand short sleeve t-shirts, available in various colors and in all sizes. You choose! 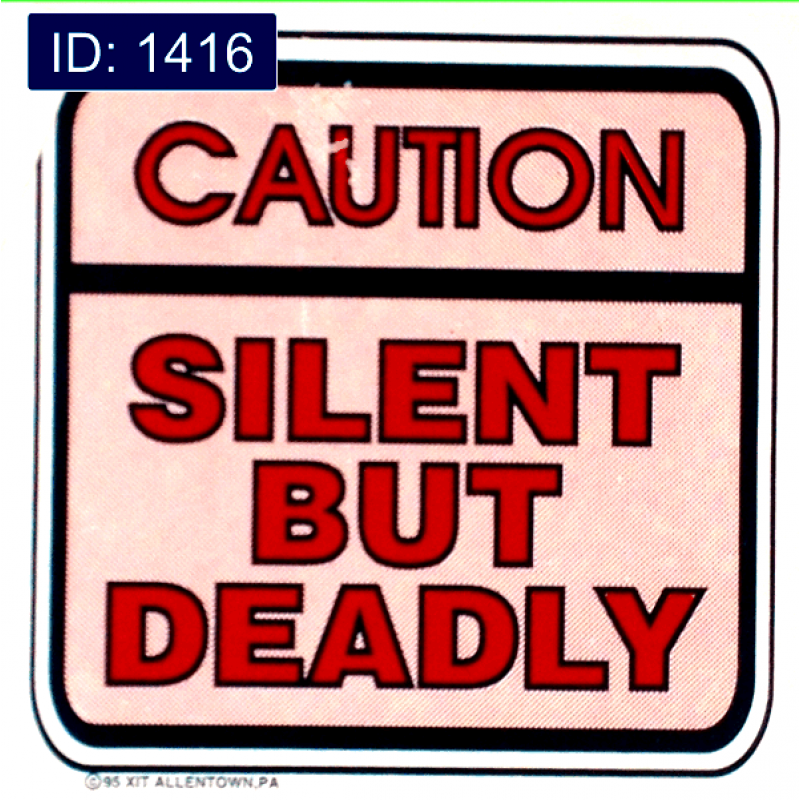 get " Silent But Deadly " iron-on decal alone or get it ready to wear printed on a shirt? Type Screen Print design iron-on transfer. 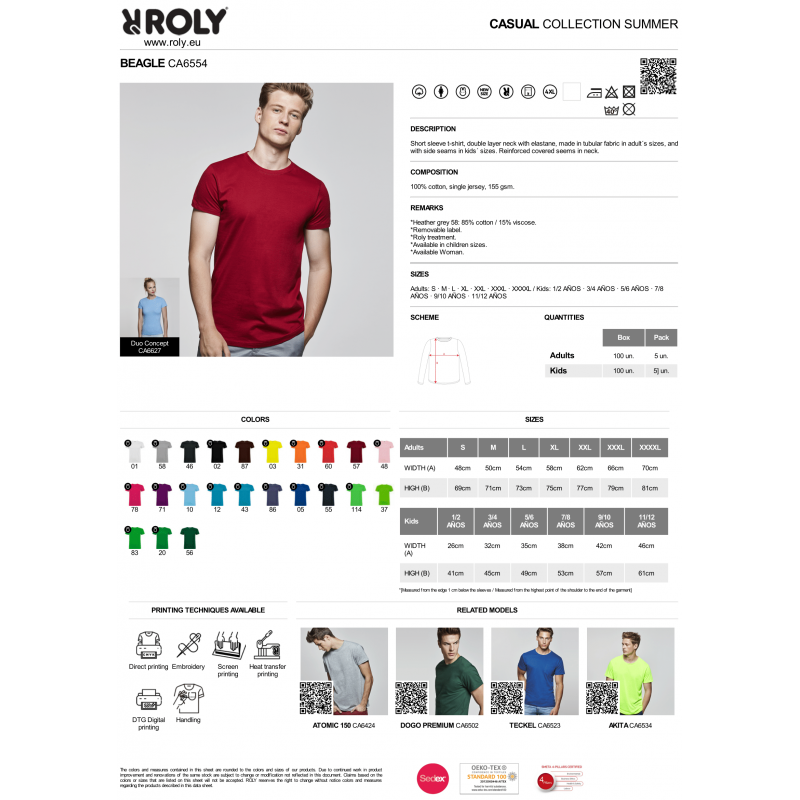 Quality cotton t-shirts. 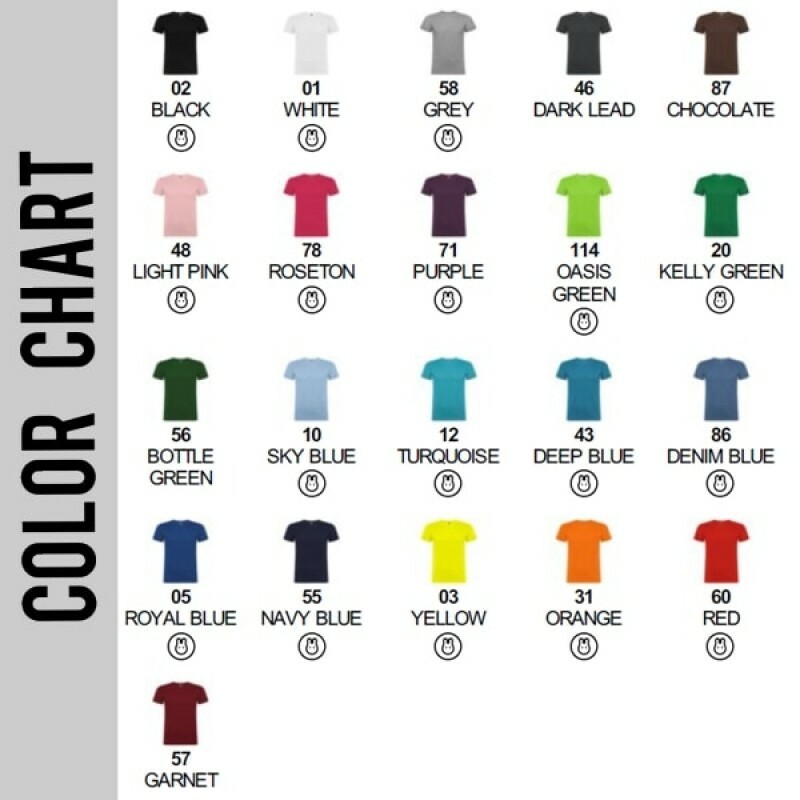 Colors White, Black, Blue, Blue Navy, Blue Royal, Blue Denim, Blue Deep, Chocolate, Burgundy, Grey, Green, Green Oasis, Green Dark, Green Kelly, Orange, Purple, Pink, Hot Pink, Red, Turquoise, Yellow .